How Do We Get The Most Out Of Our Tech Abroad? Home / Science & Tech / How Do We Get The Most Out Of Our Tech Abroad? 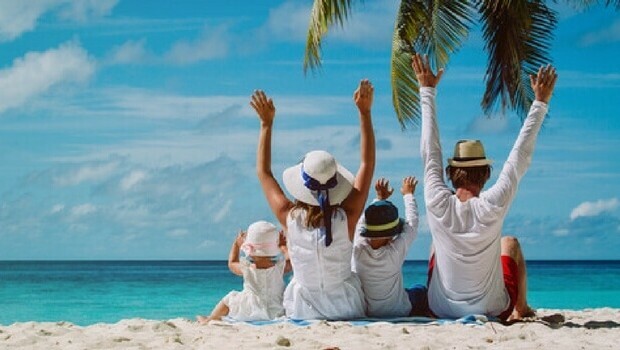 When most of us book a holiday we look forward to getting away from the stresses of everyday life and soaking up the sunshine without interruption, but for some of us, a holiday without our home comforts isn’t a holiday at all! We rarely leave the house without technology, so we certainly wouldn’t want to be on holiday without it. A recent survey found poor Internet connection on holiday has been revealed as a deal breaker for many 16-24 year olds. The survey, carried out by electrical retailer AO.com, has revealed that 38.5% of the age group said strong Wi-Fi was an ESSENTIAL requirement when they were abroad, even over popular selling points such as a private pool, a gym and even a room with a view! 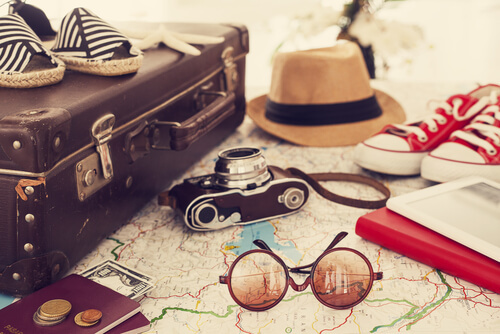 16-24 holidaymakers top holiday accommodation priorities. The news comes as AO.com launches its new “Sun. Sea. Tech. 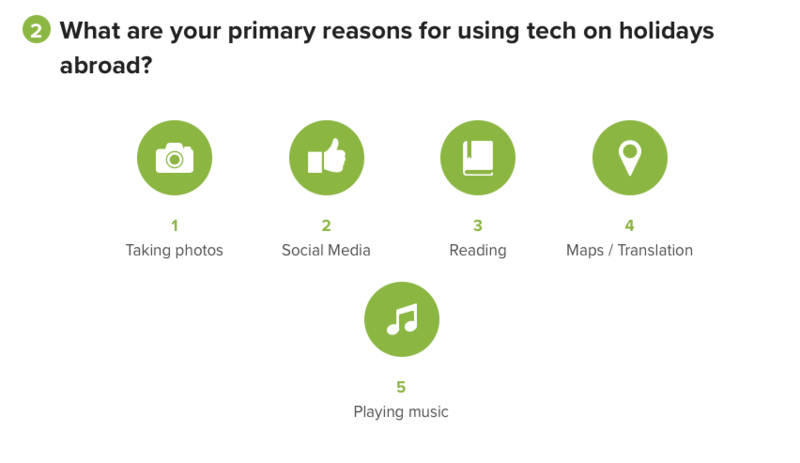 Easy.” resource which is designed to fully inform holidaymakers about how to get the most out of their tech this holiday season. Use apps such as Snapseed to apply digital filters to your photos and VSCO to make minor adjustments. Instead of storing photos on your tablet, use an app that automatically stores them online such as Google Photos, Dropbox, OneDrive or Flickr instead. When using a Wi-Fi hotspot, only login or send personal information to websites you know are fully encrypted. For maximum security, your entire visit to each site should be encrypted. 65% of UK holidaymakers said they thought electronic devices improved their holiday experience in some way. Photography is the main reason for UK holidaymakers to take electronics abroad. 56.5% of the UK said this was one of the primary reasons for doing so. 17.9% of families with 16-24 year olds take more than seven devices with them when on holiday abroad. Over one in ten (10.2%) of 25-34 year olds take electronic devices abroad to keep up with work whilst on holiday.